Cash Flow is an aspect of money business owners don’t fully understand, especially if you’re just starting out. Don’t spend all your money for a short period of time then you won’t shell out anything. Learn when to spend money and when to save it. 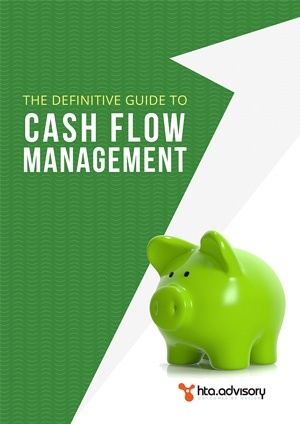 To put it simply, you must learn to control your cash flow.